(Release) Caroline Kingsbury grew up in Florida and began writing songs at the age of 12. 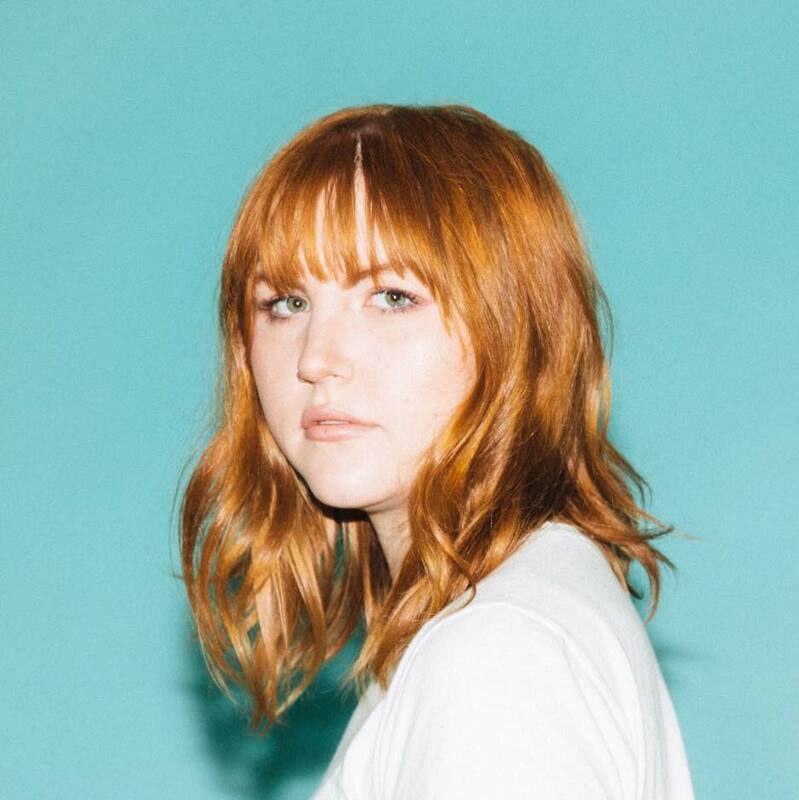 The project Kingsbury began last year when Caroline released three singles that amassed over a million plays on Spotify. 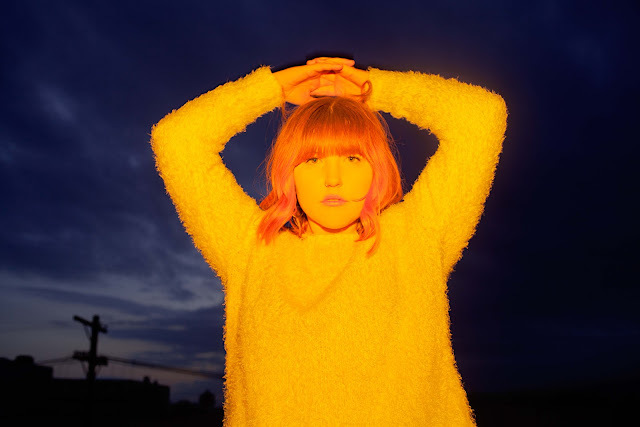 Her new music takes a jump light years ahead, starting with the early summer single “All Gone.” A homemade, DIY pop song that started out as a garageband session, the single reaches new heights and introduces a truly original young artist to the world. The single says everything it needs to say for Caroline, making a new mark entirely on her own terms as both a performer and a producer. Caroline Kingsbury makes strange and brilliant, forward thinking pop music unlike anyone else at this moment. “All Gone” was released June 29 on Little Assembly with “Blurry Now” to follow August 24th, with more songs to come throughout 2018.